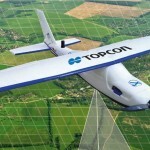 Topcon Positioning Group and MAVinci GmbH announce the latest version of the Sirius Pro surveying UAS (Unmanned Aerial System) is designed to be compatible with existing RTK (Real Time Kinematic) base stations or NTRIP (network transport of RTCM data over IP). 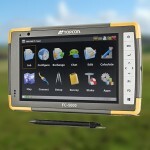 The system will be available at the Intergeo trade show for geodesy in October and thereon. 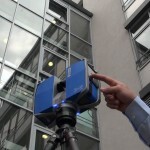 The Topcon and MAVinci UAS was first introduced at Intergeo 2013 for the European market and was recently made available in the North American market. 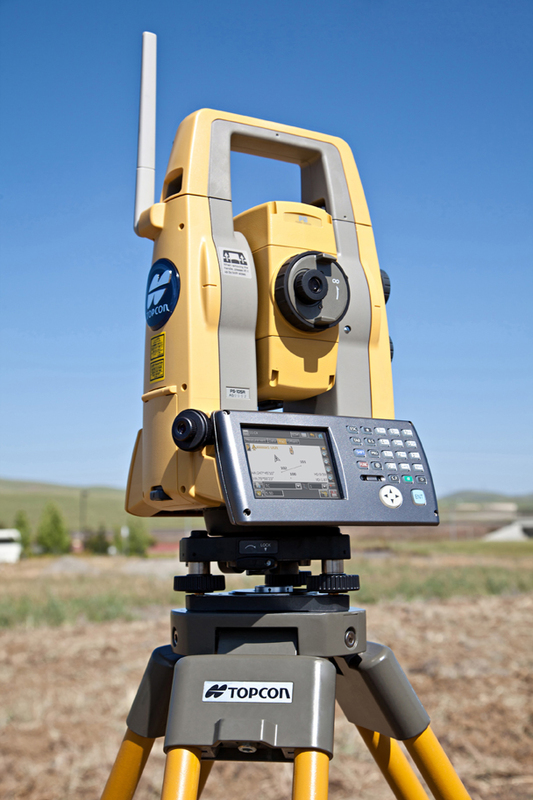 “By connecting an external base station, Sirius Pro will receive the RTCM correction signals and deliver 2-5 centimeter accuracy without using ground control points. 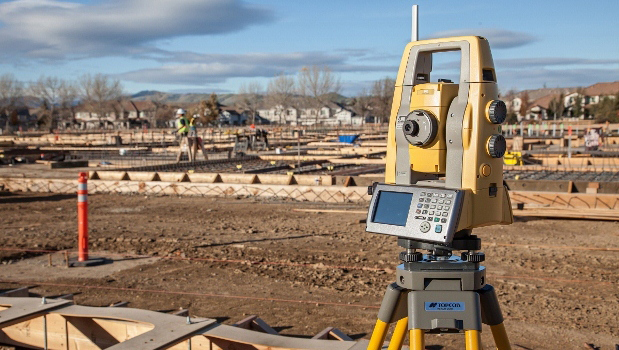 When you have mobile Internet on your site, you can achieve the same accuracy even without a local base station using NTRIP,” said Eduardo Falcon, executive vice president and general manager for the Topcon GeoPositioning Solutions Group. 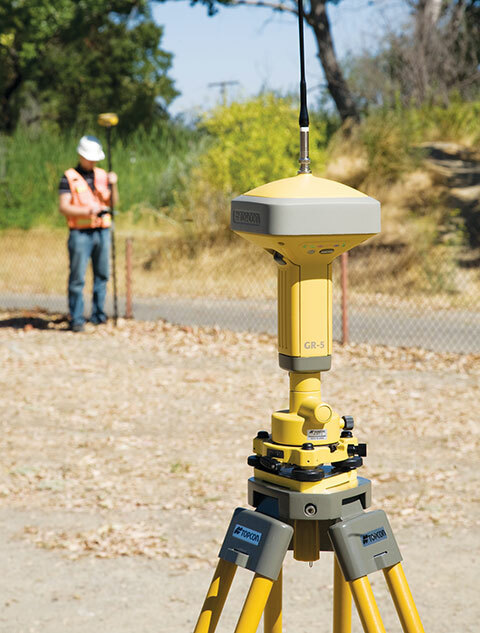 Sirius Pro is designed to deliver orthofotos and three-dimensional elevation models with a high absolute accuracy of 2-5 centimeters without using ground control points. 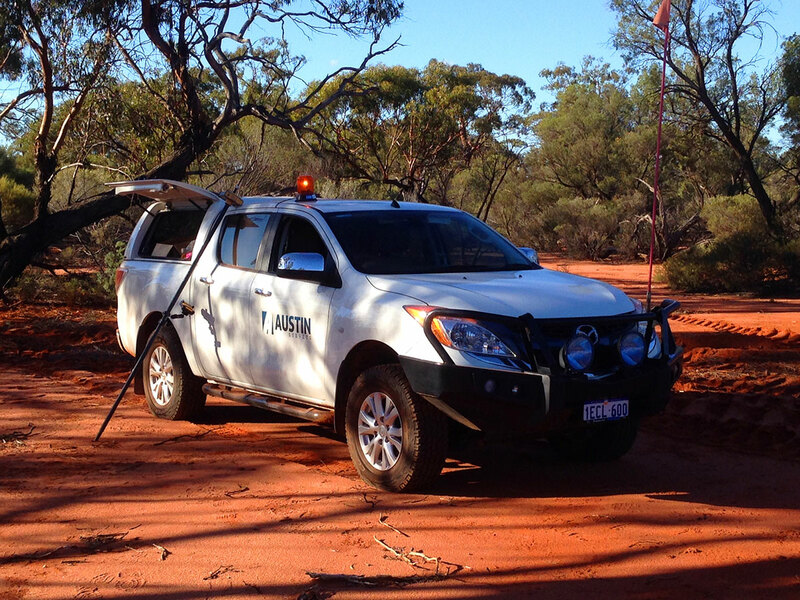 “Combining MAVinci‘s precision timing technology with Topcon sub-centimeter grade L1/L2 GPS/GLONASS RTK receivers, this robust system stands up with a clever solution that helps in the realizing of projects in a better and faster way,” said Johanna Claussen, CEO at MAVinci. 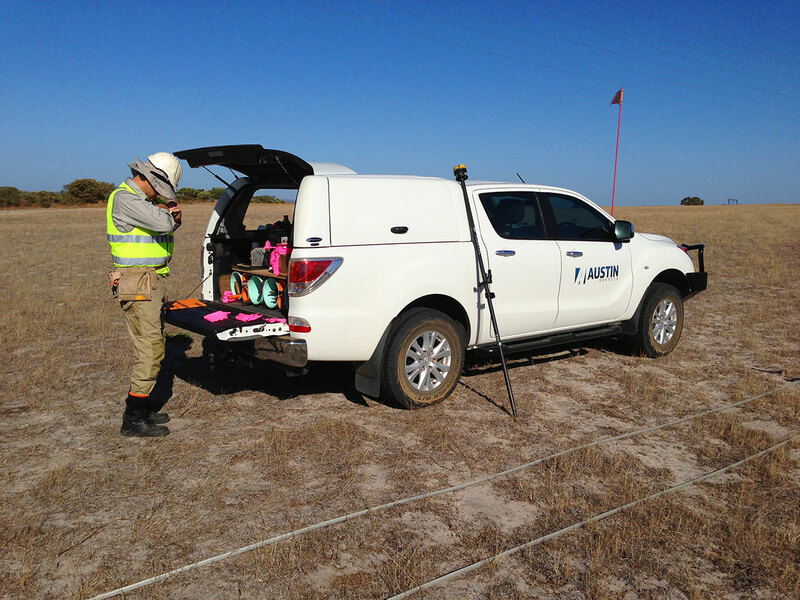 Austin Surveys provide a high level of expertise and professional, personalised surveying services to Perth and regional Western Australia using the latest Surveying Technology. © COPYRIGHT 2016 AUSTIN SURVEYS.